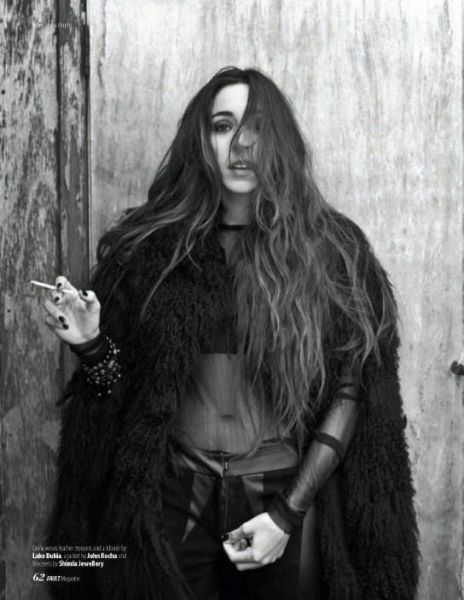 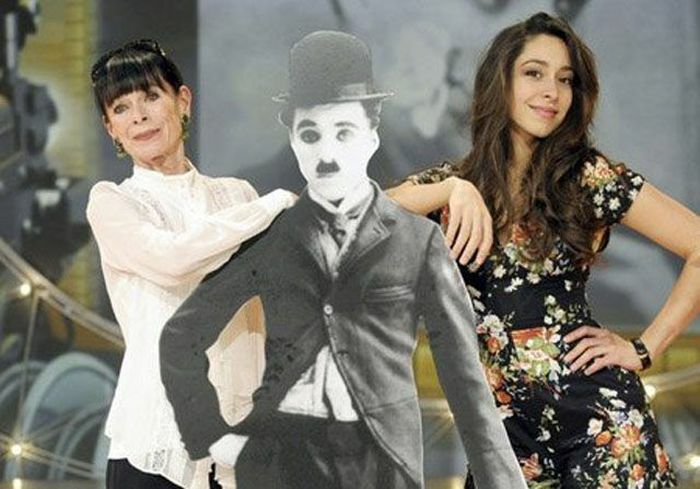 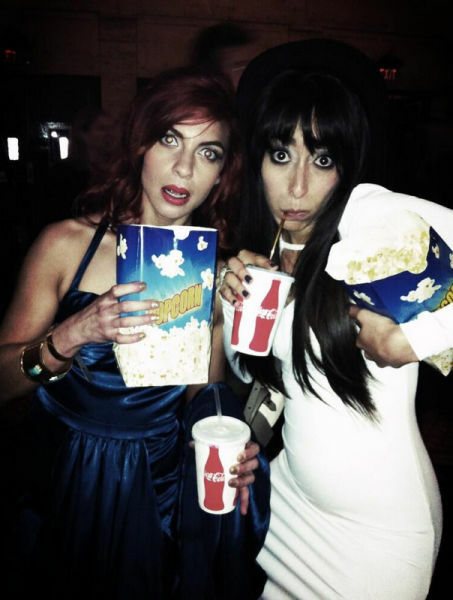 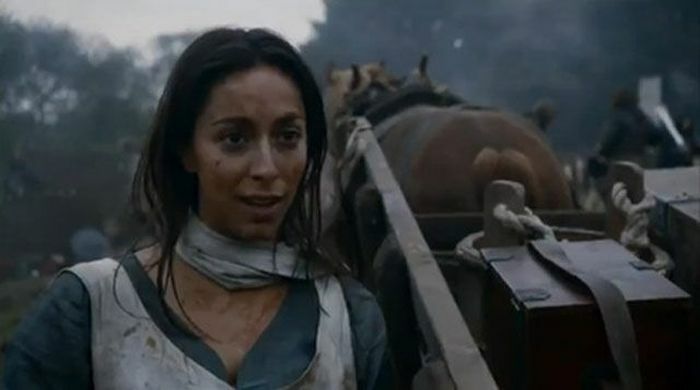 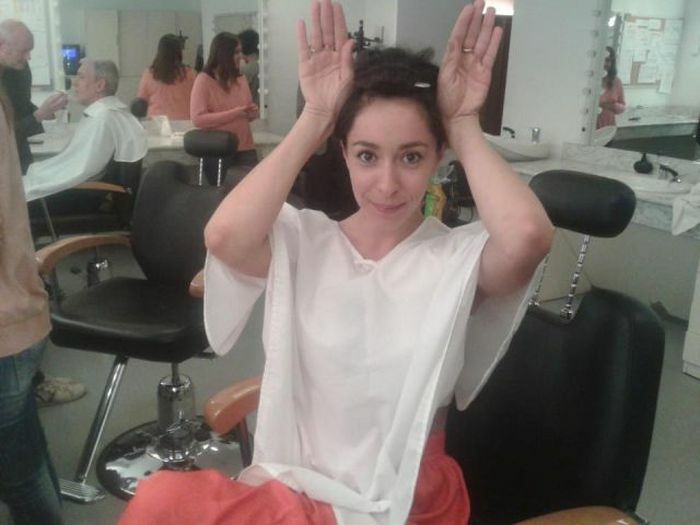 Meet Oona Chaplin, Charlie Chaplin’s granddaughter. 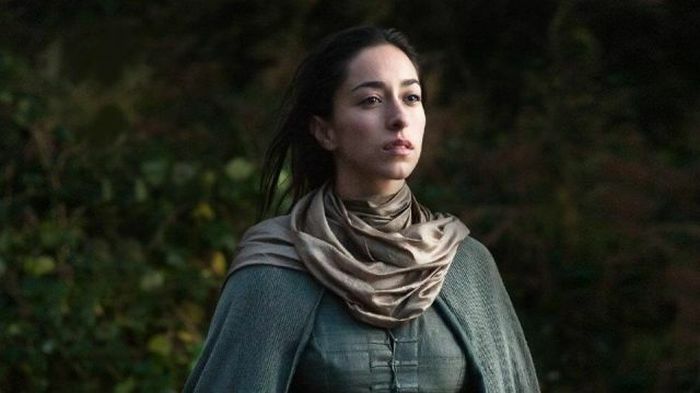 She is in starring in the Game of Thrones TV series. 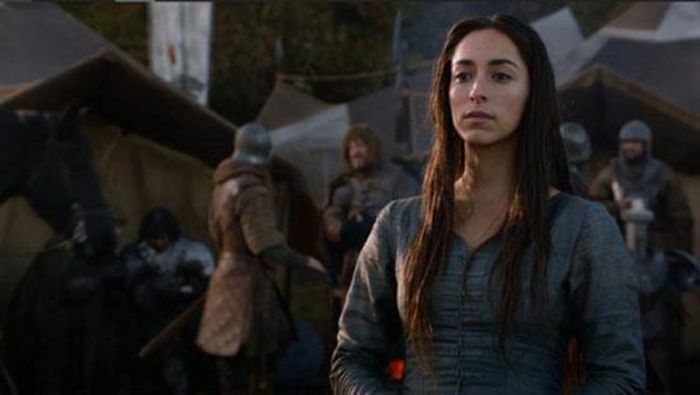 "I want a hairy little jewish princess"
No resemblance at all. 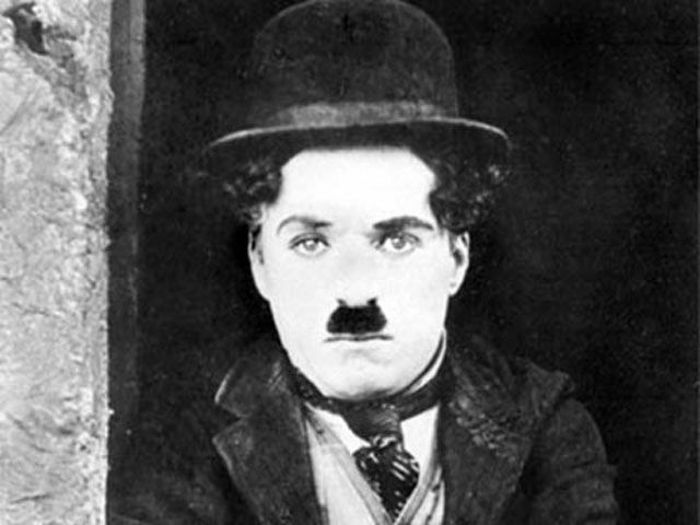 . . .Good!